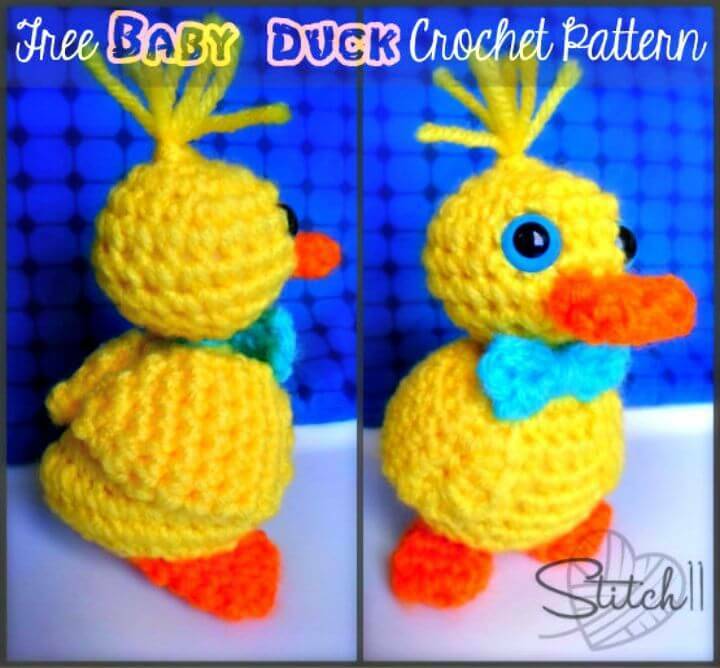 Looking forward to some ultimate baby’s birthday or baby shower gifts? 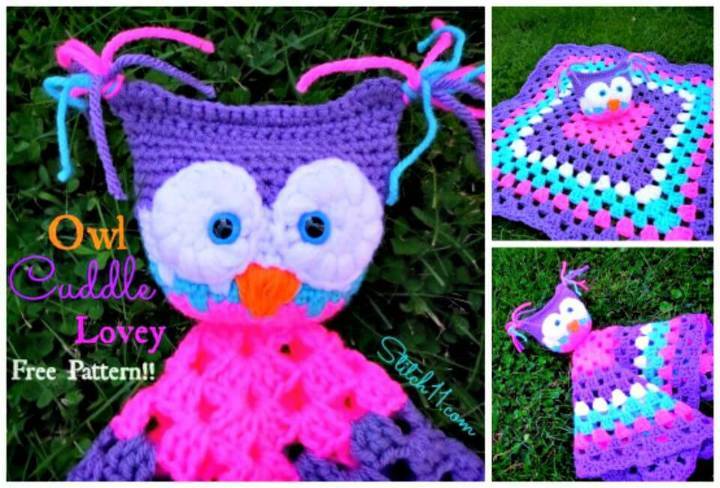 The crochet lovely blankets would make a great choice as they are special crochet blanket that comes with also with a stuffed toy attached to center or any side of the blanket for double benefits to your baby! 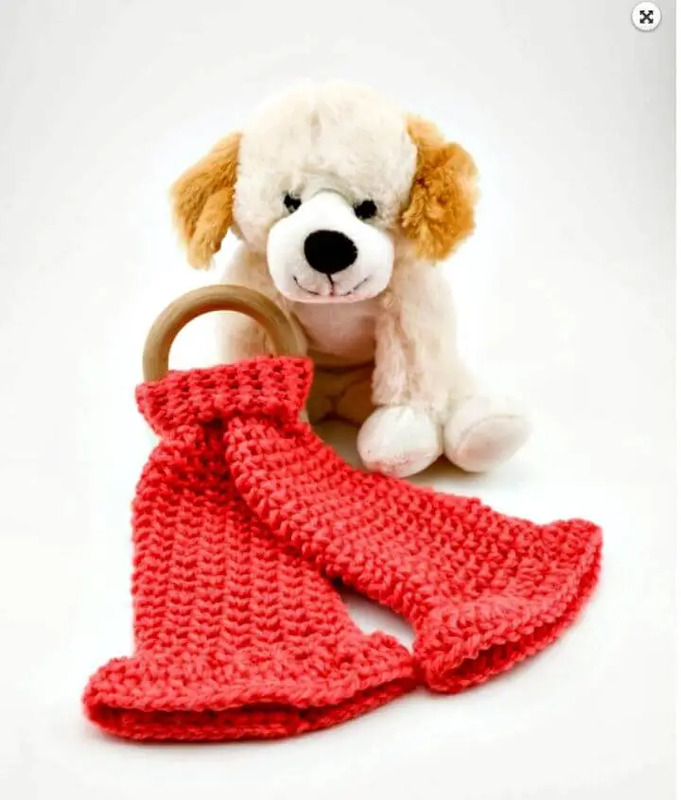 One he/she gets a right amount of warmth on chilly days and 2nd he/she can play with the stuffed toy inside or can cuddle with! 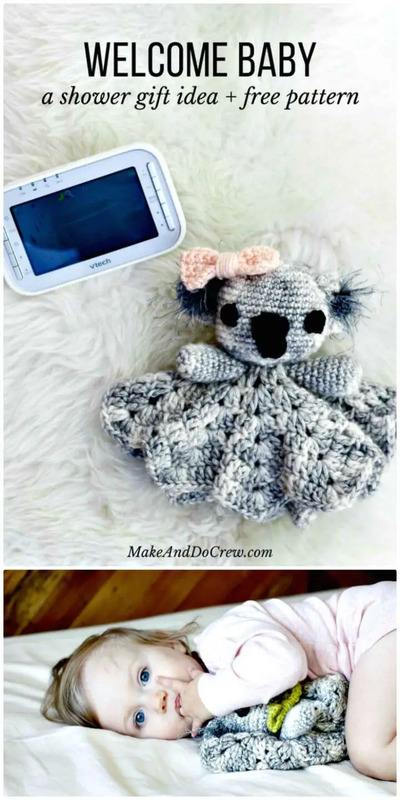 Moreover, a crochet lovey is a great way to say goodnight or sweet dreams to a baby and their soft touches and huggable amigurumi will just make your baby feel like mother’s love! 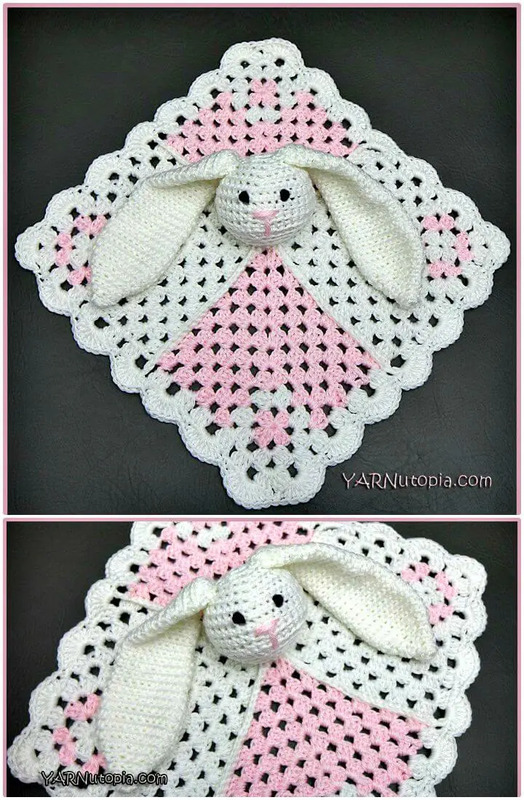 So, if you are looking forward to some outstanding crochet lovey blankets then your wait is all over! 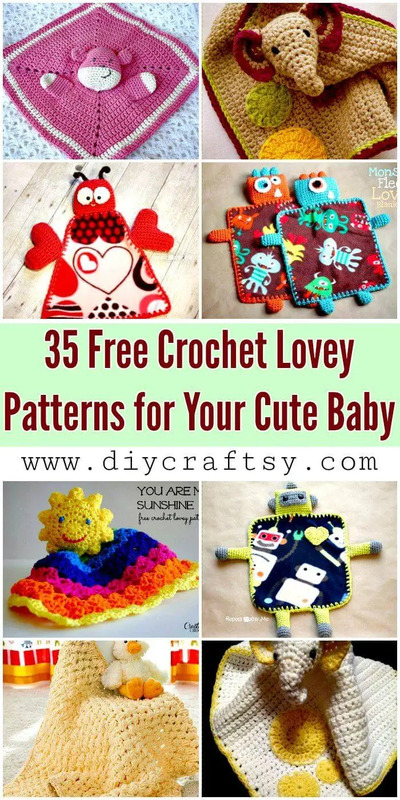 Have a look at these 35 Free Crochet Lovey Patterns for Baby / Crochet Lovey Blanket Patterns that are all unique, interesting and brilliant! 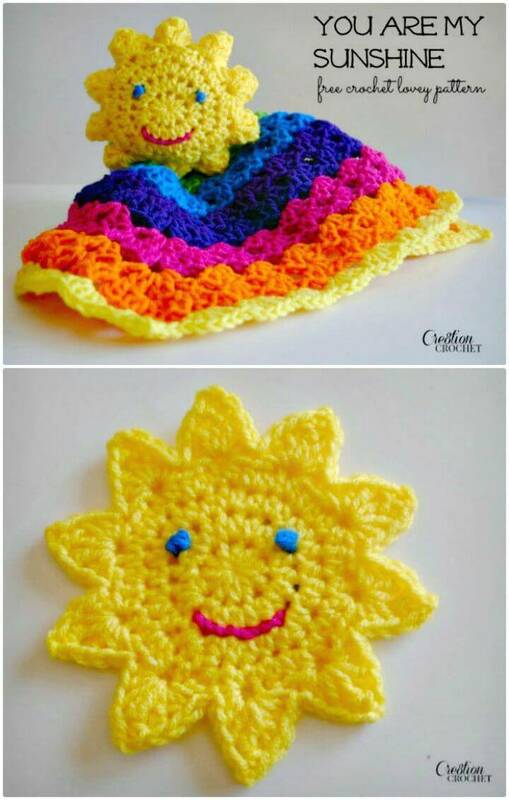 If you have not used your crochet hook yet then time to put your hook to test by crocheting these darling crochet loveys! 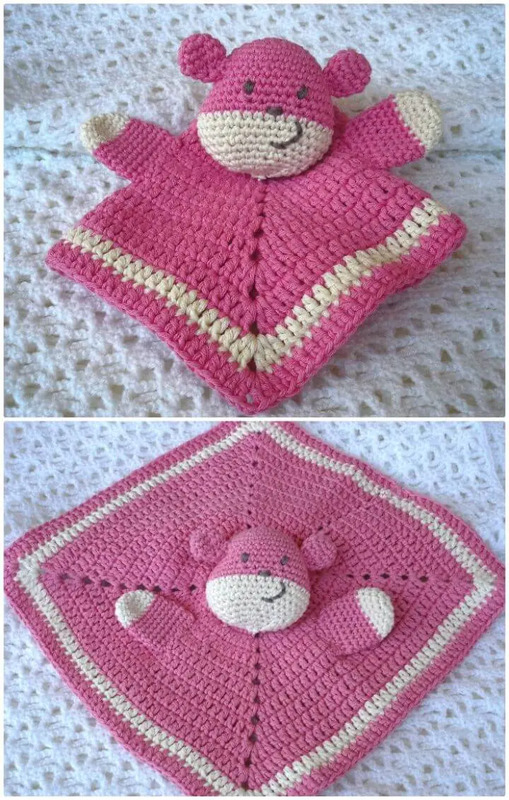 Here this blanket is achieved by putting together a baby blanket and a baby’s favorite amigurumi, so there can be tons of possibilities for crochet lovey blanket designs! 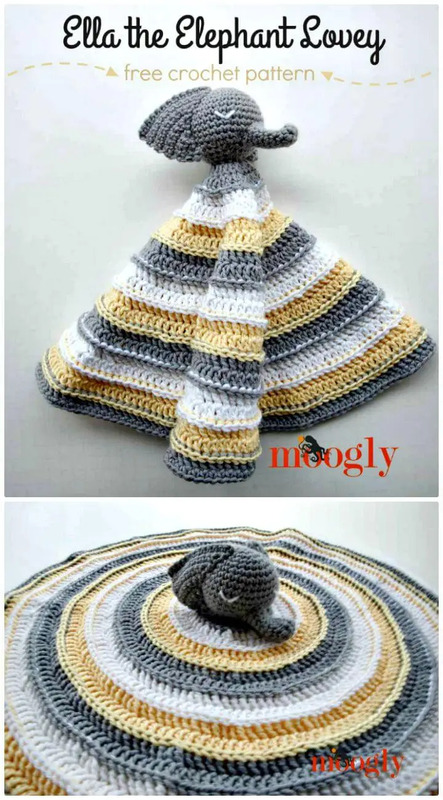 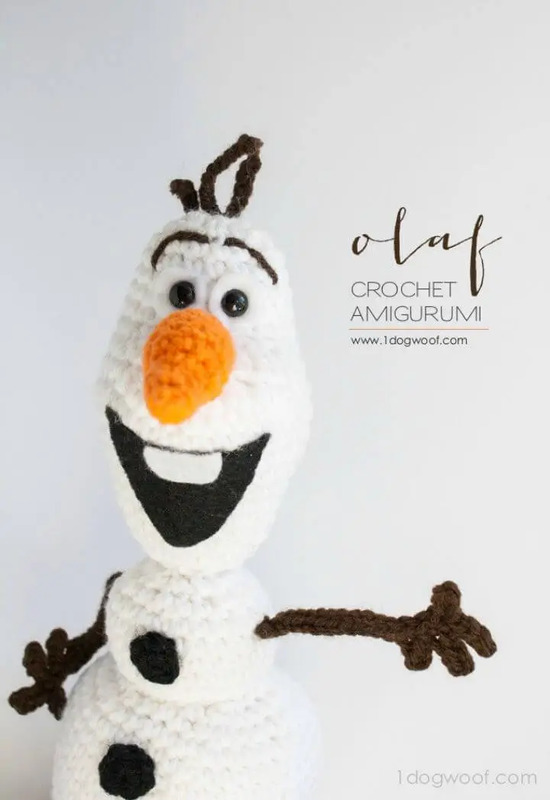 Moreover, you can also change the yarn colors and style of crochet stitches to give mind-blowing variations to design textures of your crochet loveys along with getting a very personal hue of them! 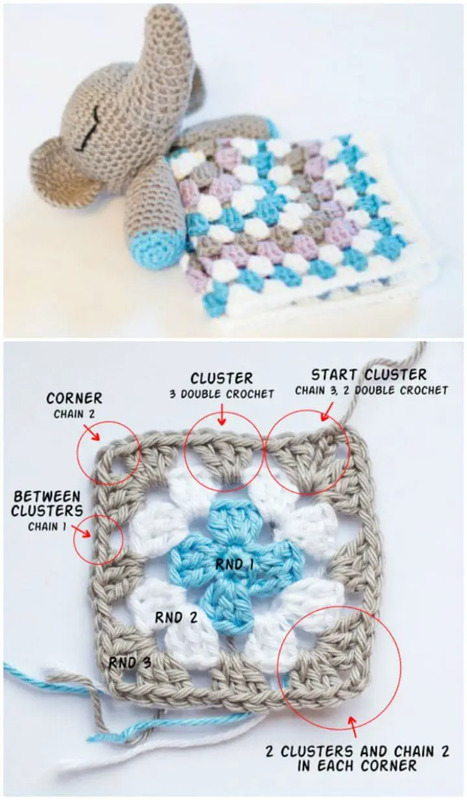 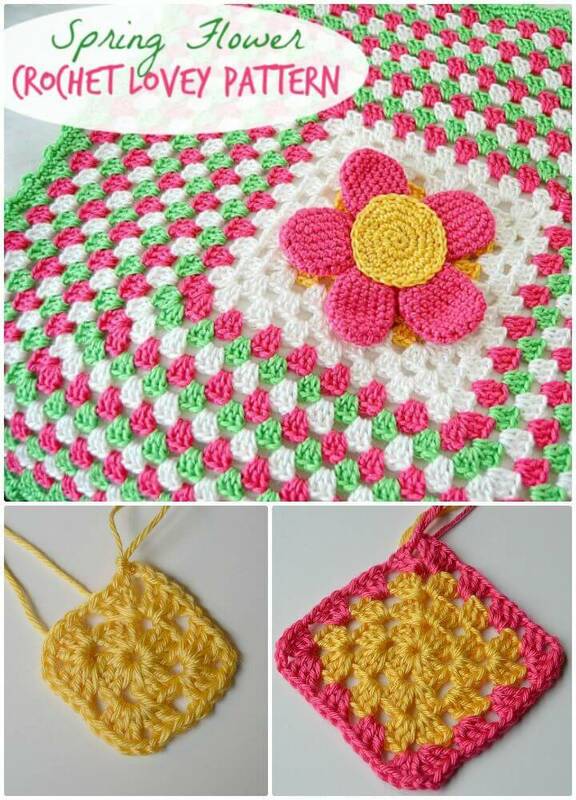 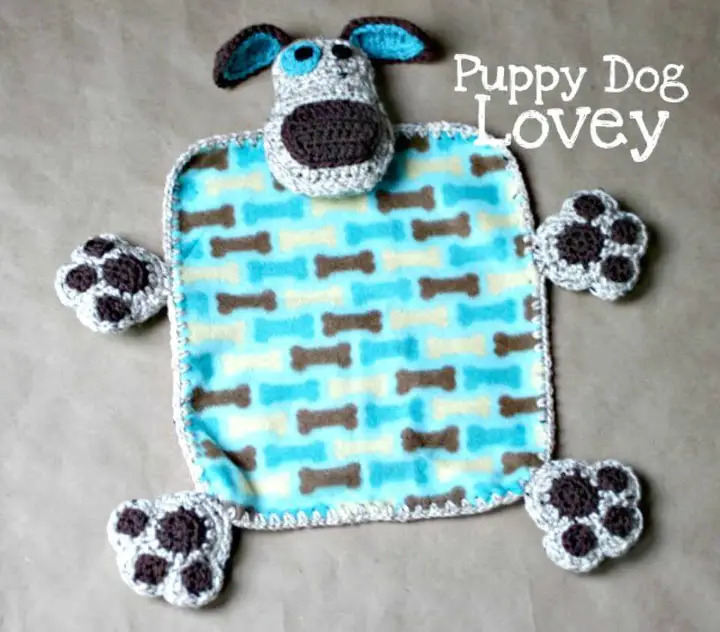 In this collection, you are going to see different crochet lovey blanket design that has only been showcased to inspire your hook and also to boost your creativity! 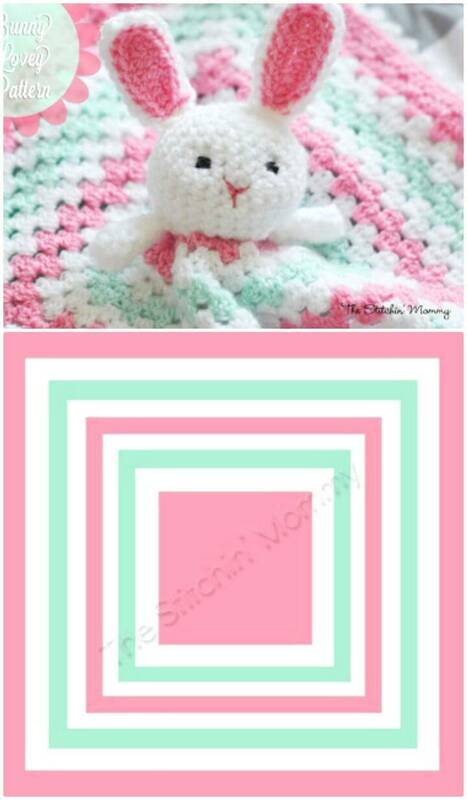 Make a colorful blanket with a stuffed bunny head and gift it to any toddler falling asleep! 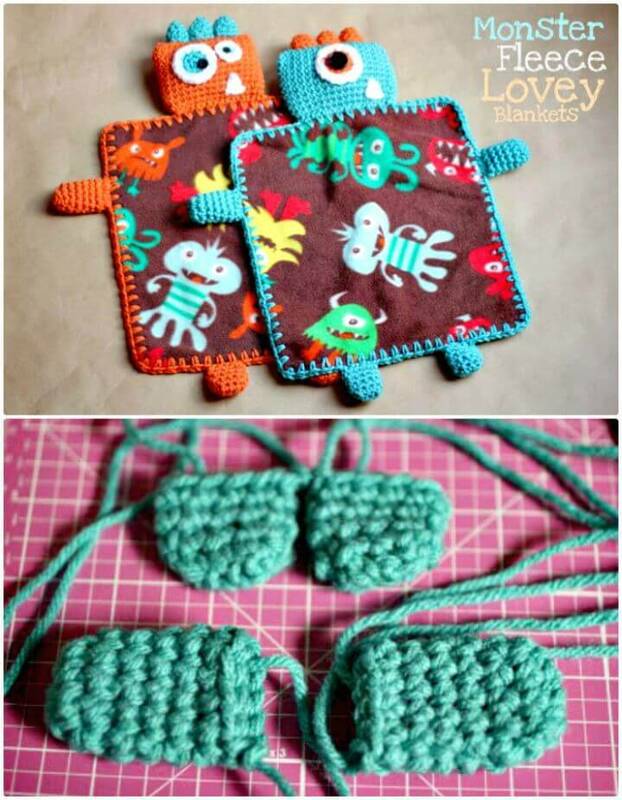 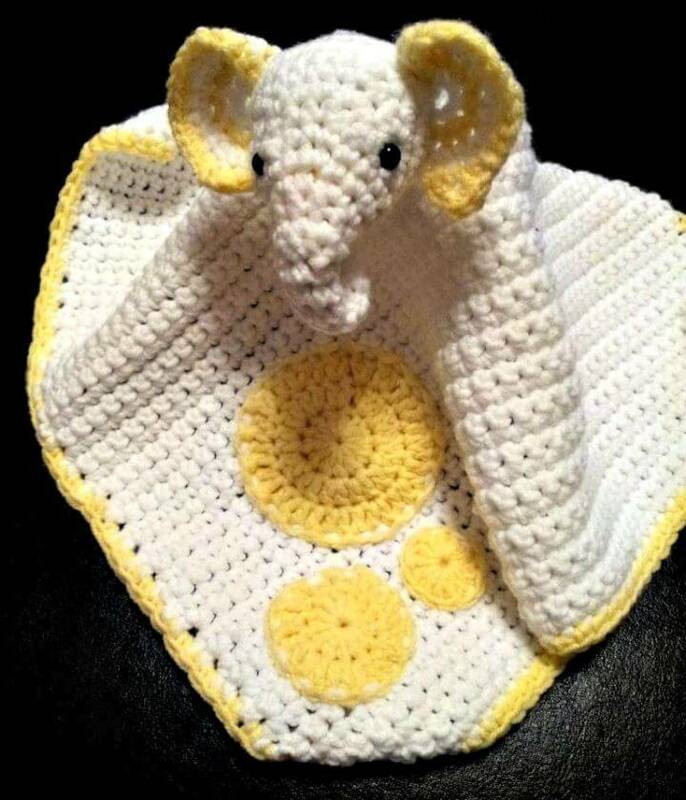 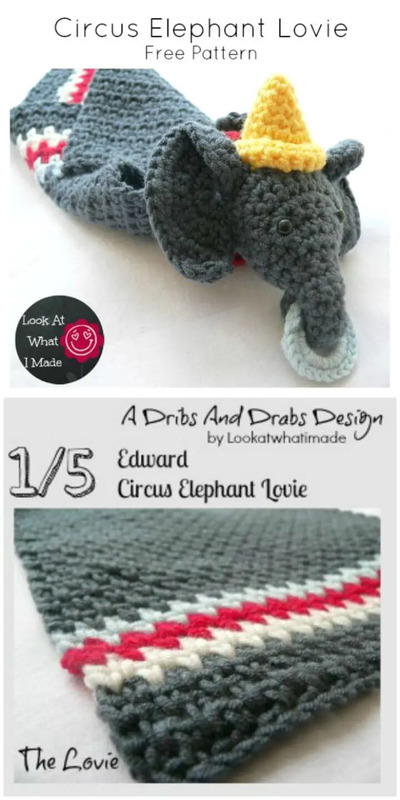 Make lovey blanket with elephant’s amigurumi that will be center of attention in baby’s room and your baby will also love it dearly! 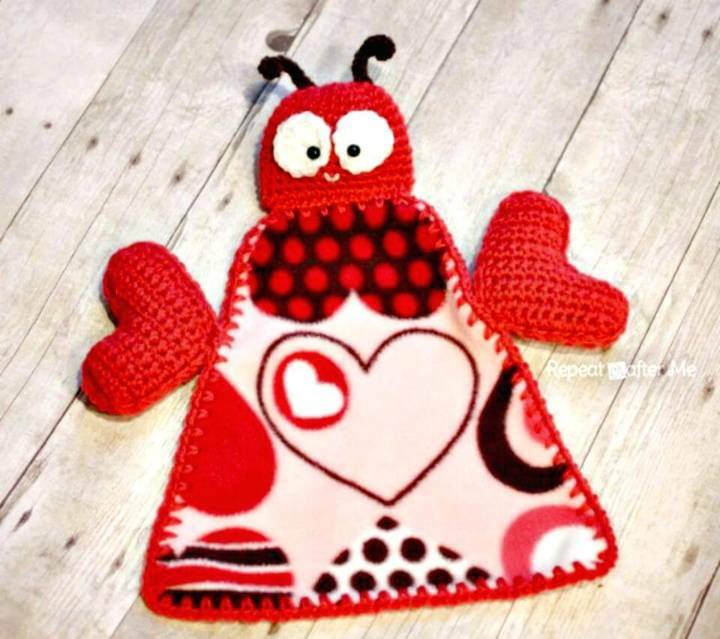 Express your love for your baby by crocheting a love bug crochet lovey that comes with enchanting stuffed red hearts too at both sides along with a bug plushie at the top! 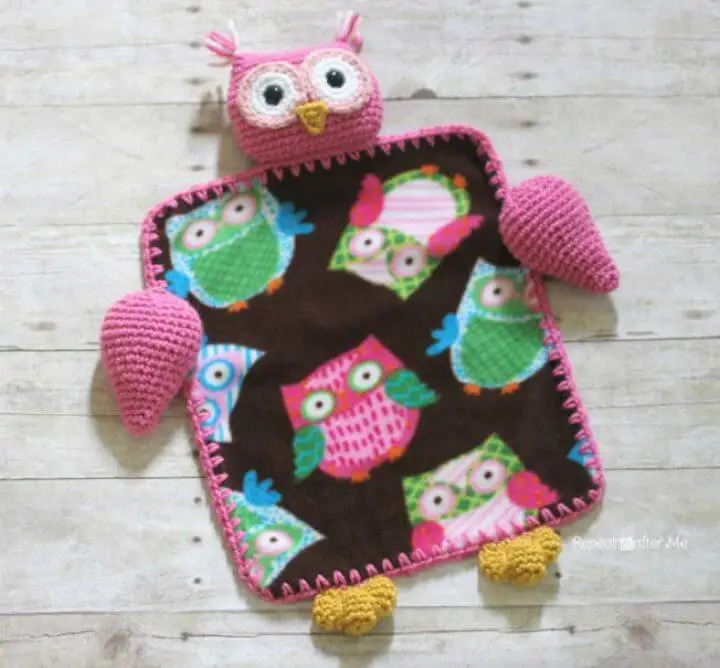 Create a little scary but cute looking lovey blankets, a mind-blowing example here is the monster fleece crochet blanket! 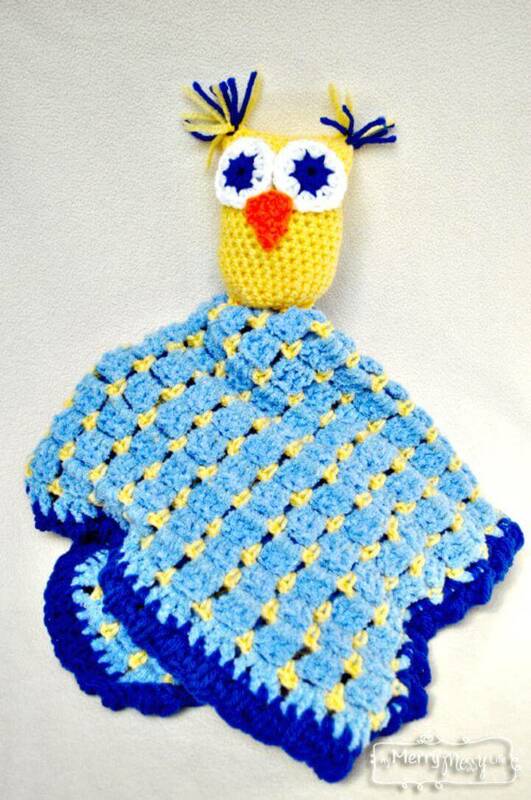 Swaddle your baby also in the warmth of a sunshine lovey blanket that is having a cute stuffed sun as amigurumi! 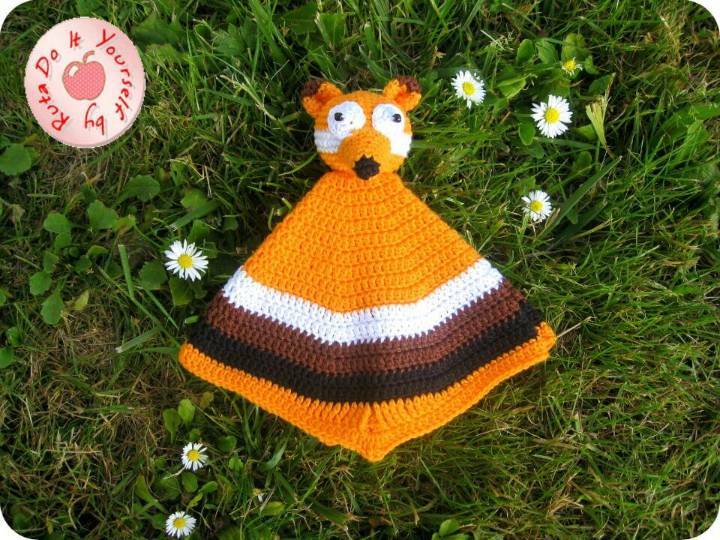 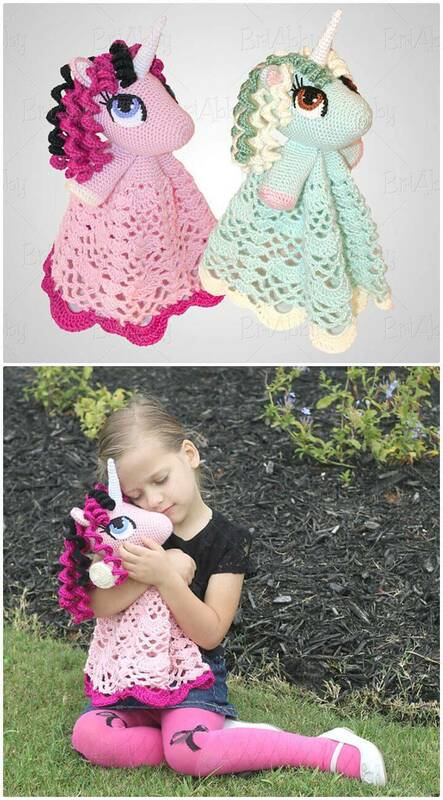 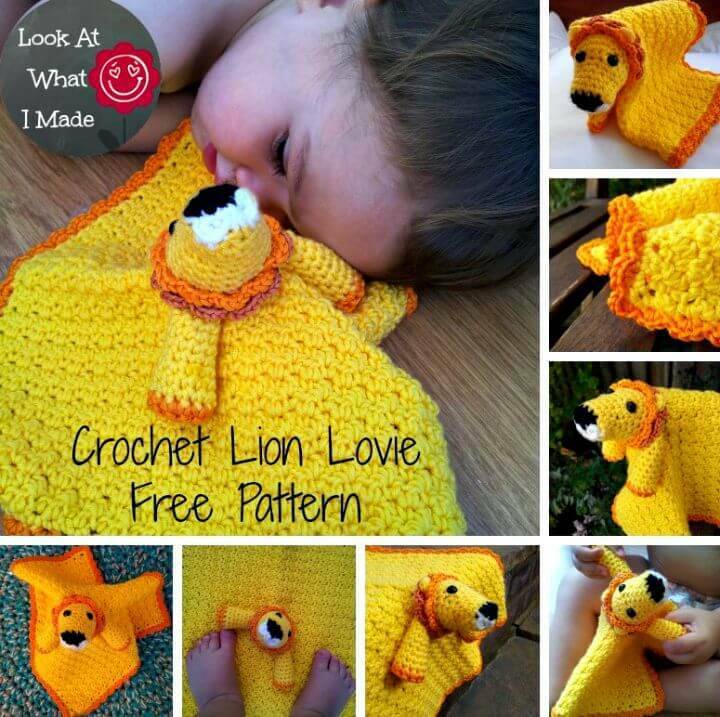 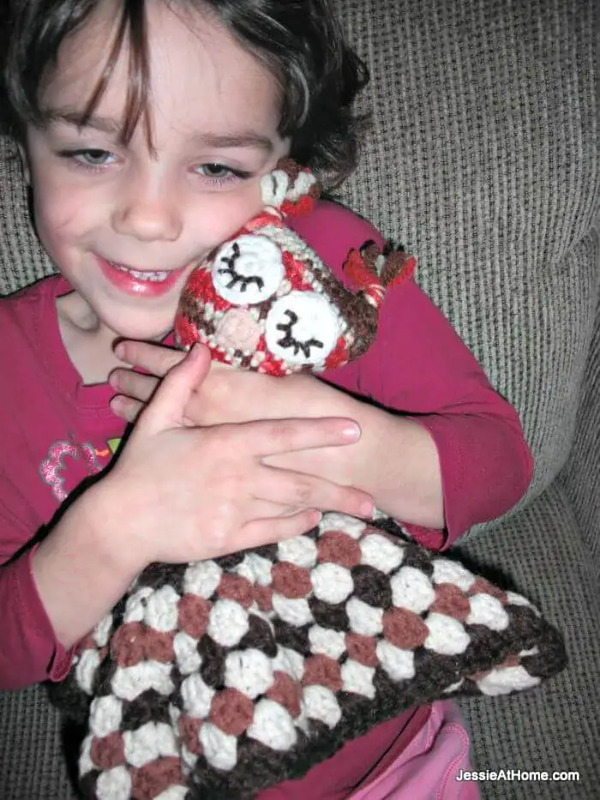 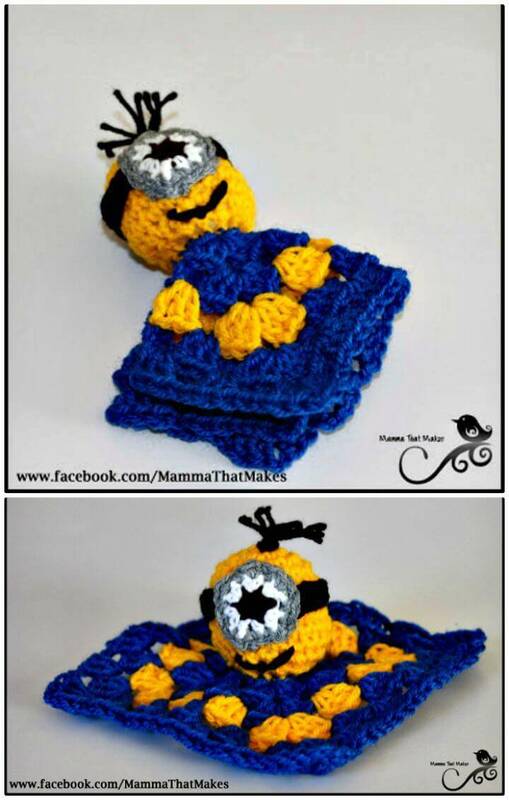 You can simply crochet lovey blankets on various themes and characters the kids like! 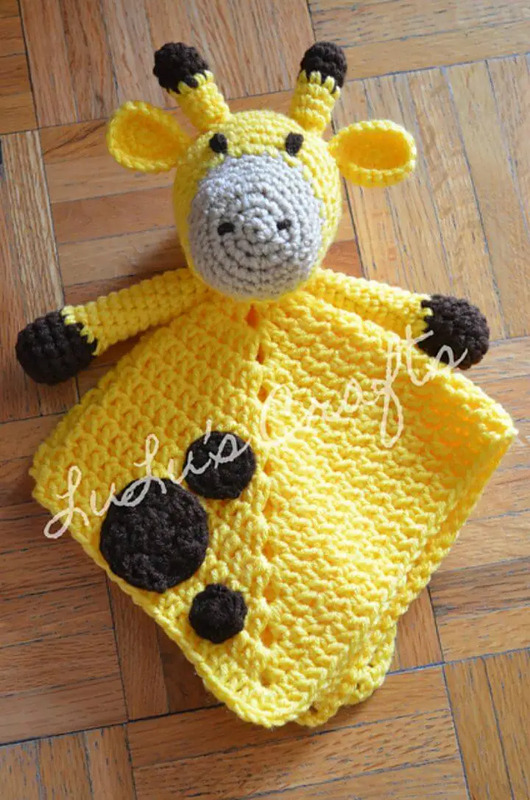 In case of wild animals, the A, Crochet giraffe amigurumi, elephant lovey blankets would work great, check out some dashing samples given below! 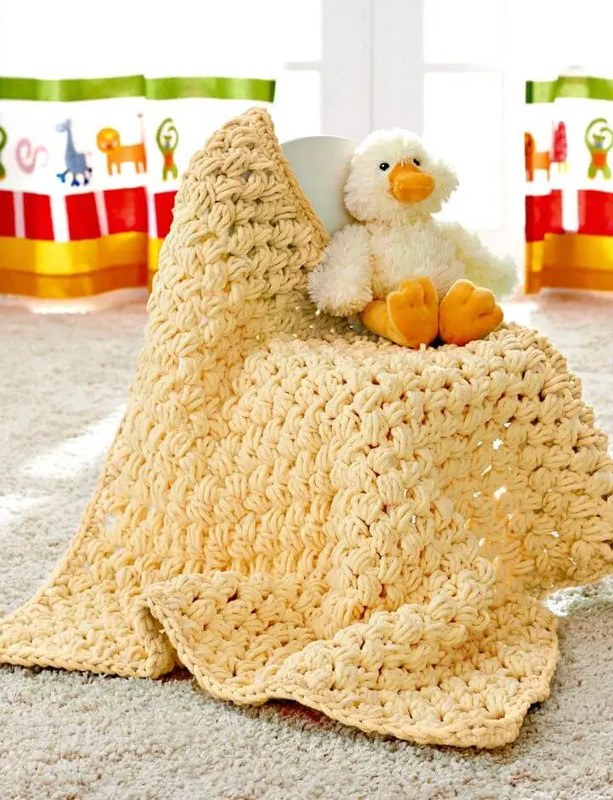 However, cute looking babies can also be pleased with lovey blankets that come with cute stuffed toys, in this case, the given duck lovey, Olaf comfort blanket, baby owl, fox and teddy bear lovey blankets would work great! 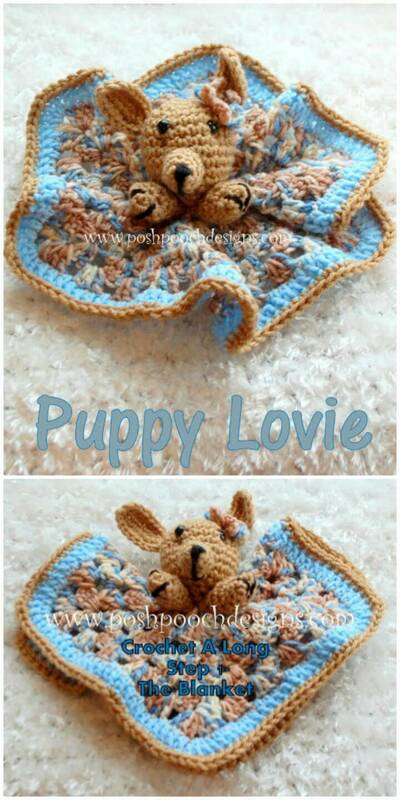 Furthermore, you can also crochet lovey blankets with flower amigurumi, see some interesting designs given in the collection! 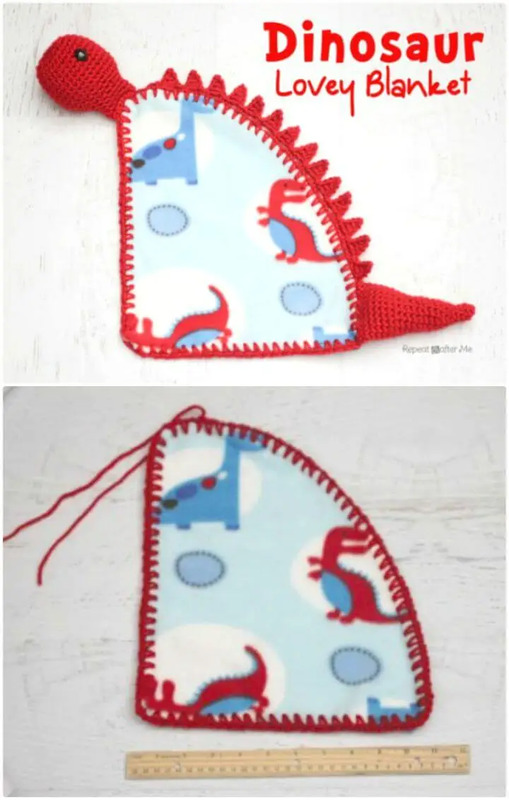 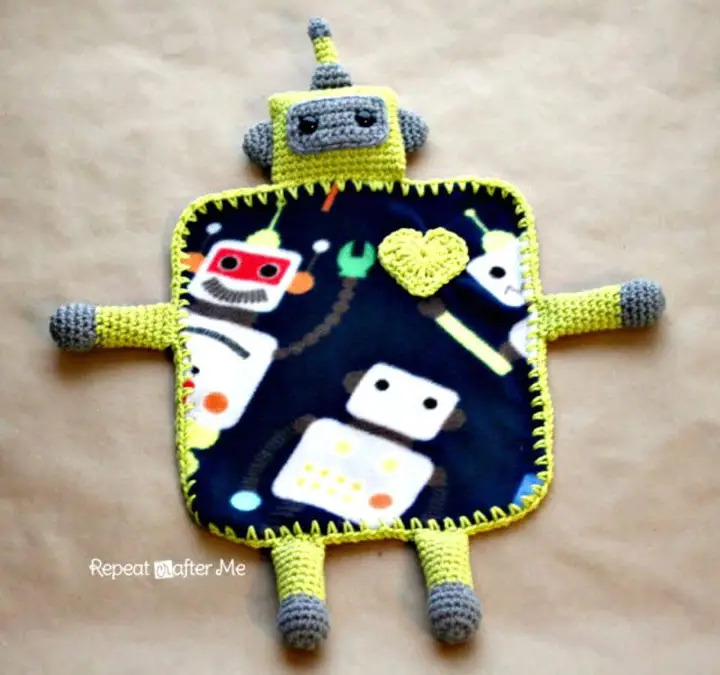 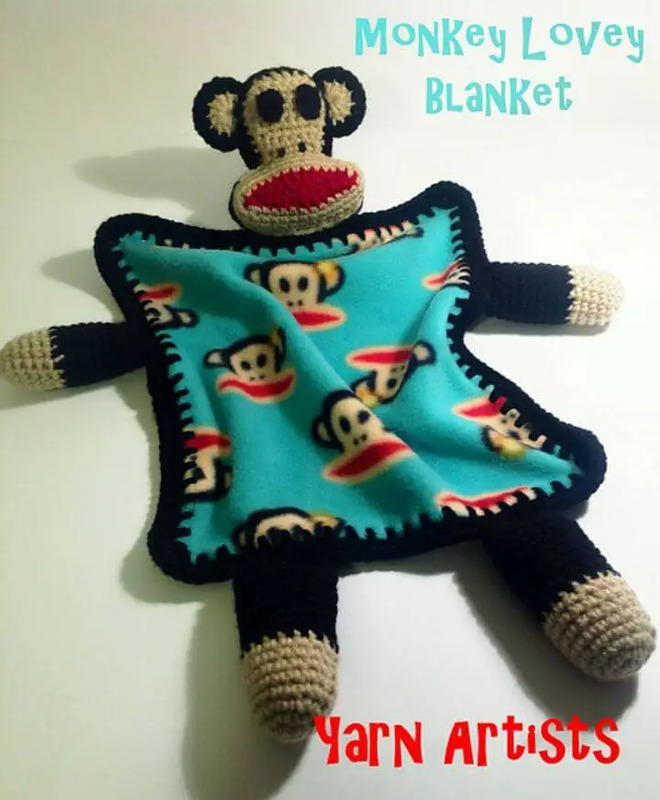 Some highly unique lovey blankets have also been included in the list like the dinosaur, robot and minion lovey blankets that simply go eye-catching! 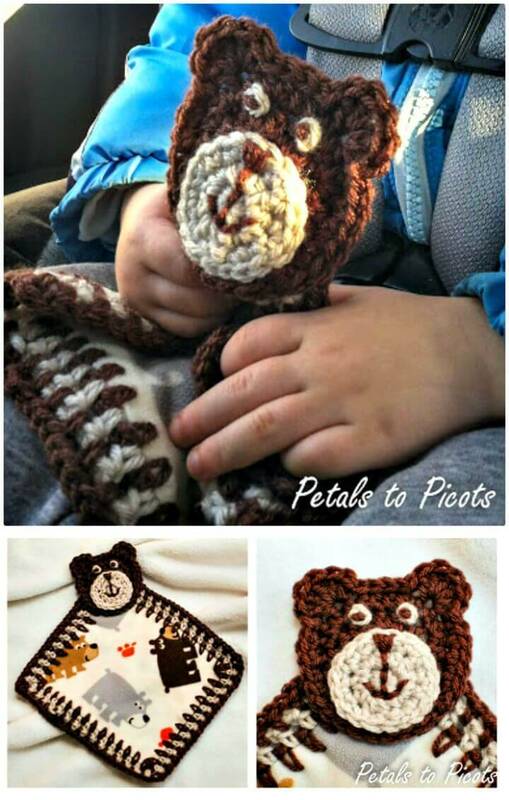 Don’t forget to click once on the source links to grab the full free guides and free crochet lovey patterns for your favorite crochet projects from the list!